New trailers for Devolver Digital’s side-scrollers revealed in Nindies Showcase. Among the many indie titles featured during the recent Nindies Showcase were two games published by Devolver Digital. These are askiisoft’s Katana ZERO and Deadtoast’s My Friend Pedro, both which are confirmed for Nintendo Switch releases. More importantly, they also received a release date and release window respectively. Katana ZERO is a side-scrolling action title where players can slow down time and annihilate foes quickly. It’s stylish and very fast-paced, though it carries the same “one hit death” mechanic that defines titles like Mark of the Ninja. It’s out for Switch and PC on April 18th. 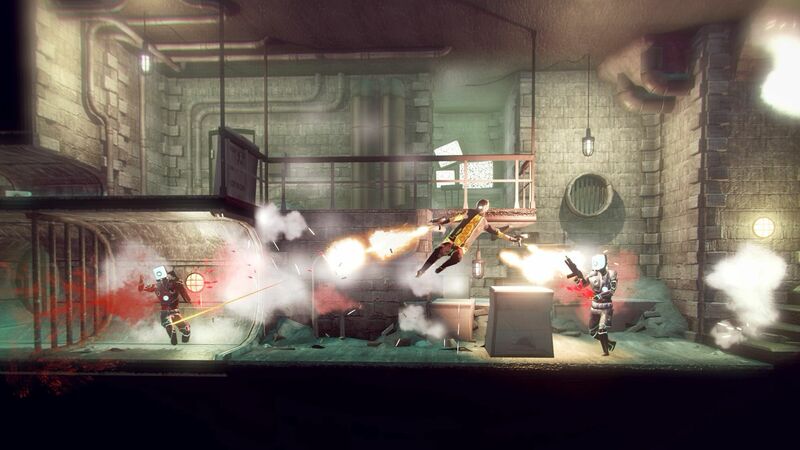 My Friend Pedro was introduced to us at E3 last year, and immediately made an impact with its stylish side-scrolling gunplay. In an interesting twist, it will be coming to Nintendo Switch along with PC in June. Check out the latest trailers for both games below. In case you missed it, Cadence of Hyrule – which is Crypt of the NecroDancer meets The Legend of Zelda – is also coming to Nintendo Switch.